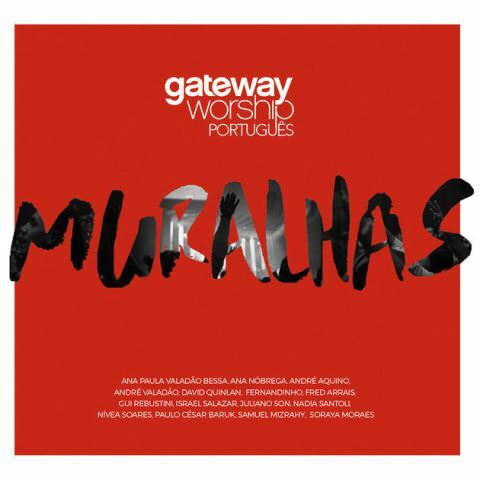 ﻿ Gateway Worship - Murallas (Album) (2017) (Exclusivo Christian Music) - Christian Music! | Christian Music! “Gateway Worship – Murallas (Album) (2017) (Exclusivo Christian Music)” Movie 3 Comment .